Somebody needed to be reminded of this today. 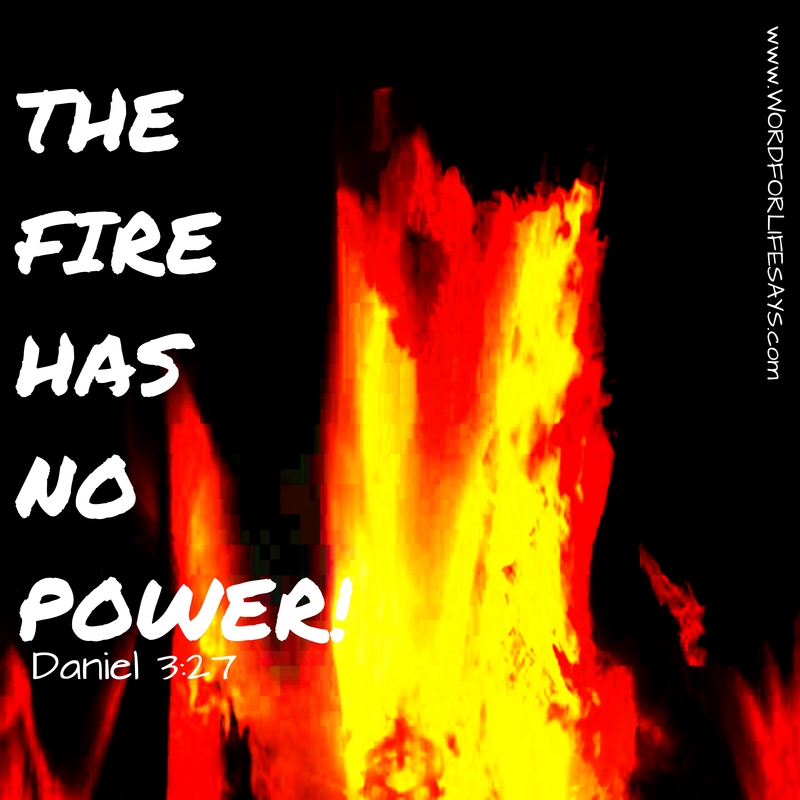 I don’t know what flames are trying to ignite against you today, God can put it out; or, He can use it to get the glory. Either way, one can never go wrong by trusting in Him. Fighting Trouble? Let this be your prayer today!